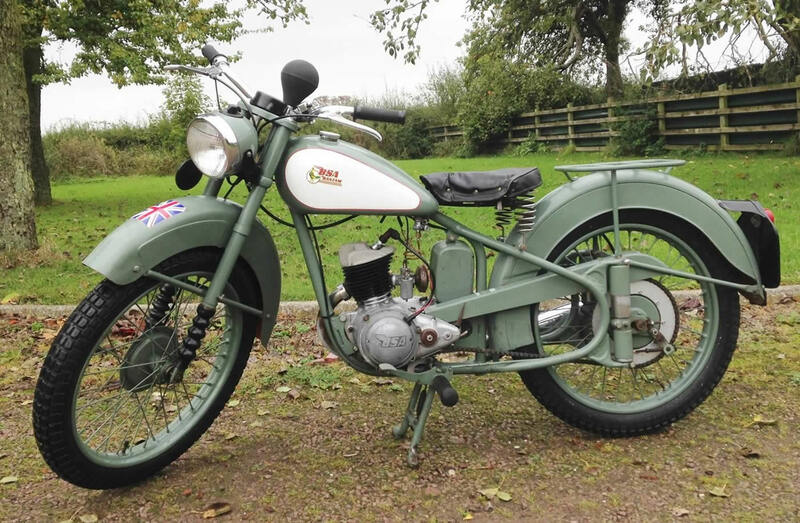 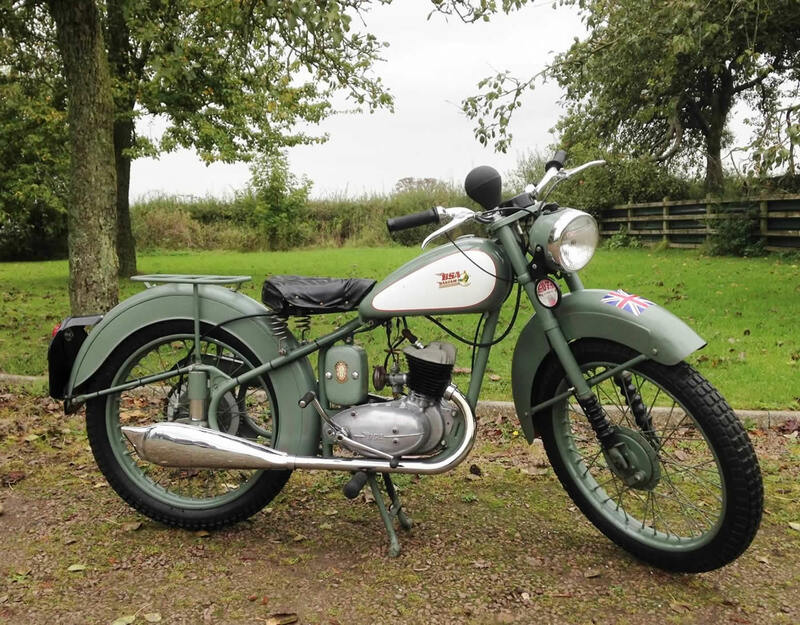 BSA BANTAM D1 1950 125cc, In restored condition, runs and rides great and everything works as it should. 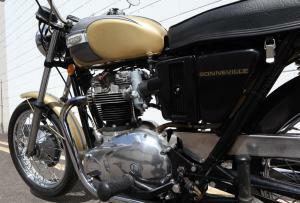 Comes with is current V5C. Ready to ride and enjoy.